Now that you have been introduced to the supine, explore the irregular verb eo (I go). The passive infinitive, iri, combines with the supine to create the future passive infinitive—for example, amatum iri (to be going to be loved). 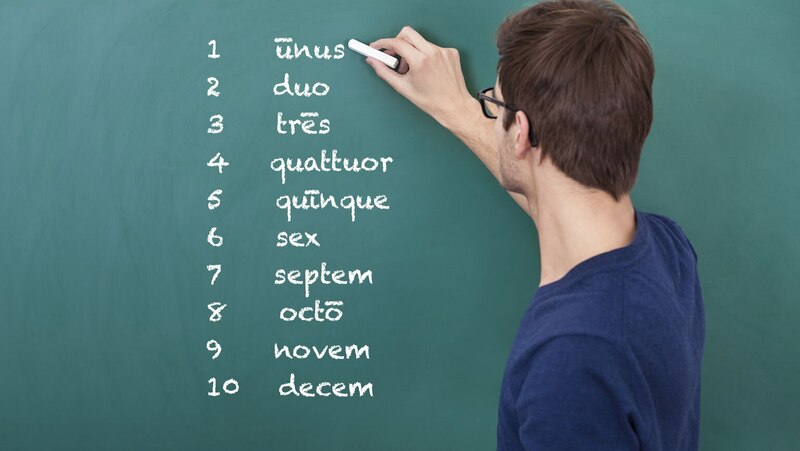 Then learn to count in Latin with both ordinal and cardinal numbers.